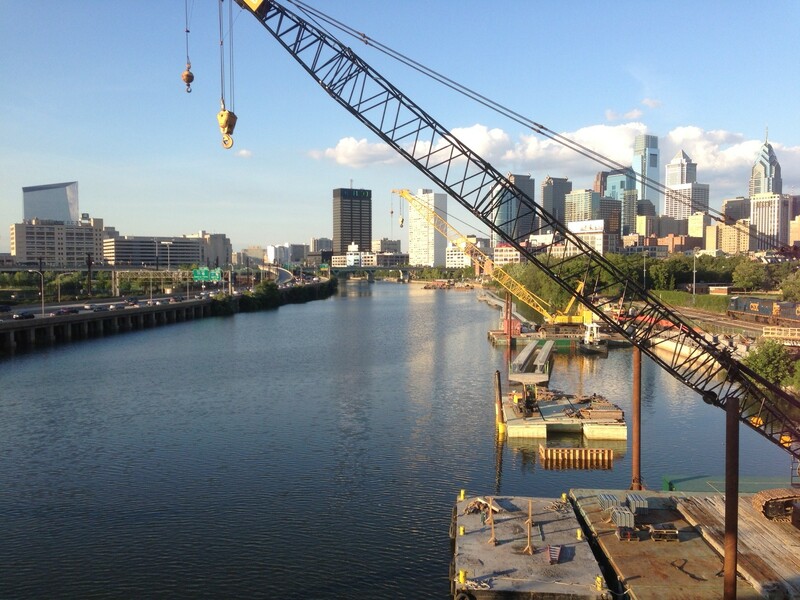 For the better part of the last two years, I’ve garnered concerned looks whenever I start to talk excitedly about a floating boardwalk on the Schuylkill. “There are great plans underway!” I exclaim to anyone who will listen. “Someday, we’ll be able to walk from the South Street Bridge all the way up to Walnut Street, on a boardwalk perched above the river!” As is often the fate of prognosticators and sooth-sayers, my promises for a brighter future have been met with fear, suspicion, and uncertainty, particularly if I make these statements to utter strangers whizzing by on their bikes. 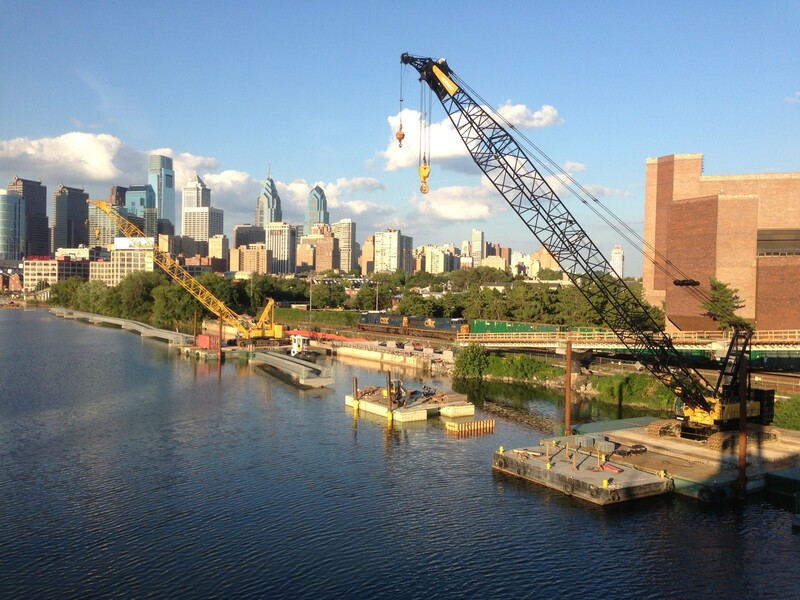 Actually, I do not make such proclamations vocally, but I am irrationally excited about the Schuylkill River Trail extension currently under construction. The trail now ends just below Walnut Street, with a convenient overpass to access the nearby park: bikers are forced to end their ride in an abrupt cul-de-sac, while runners find themselves veering off of the river’s bank and filing back onto Center City streets. For those of us who live south of South Street, it’s tempting to wish that the trail would extend just a little further, although it’s also easy to understand why it doesn’t. At that point on the trail, the river bank narrows sharply as a more industrial set of buildings encroach, meaning that the only path along the river would quickly land you in the river. That’s why this most recent construction project is such a thrill: they’re putting the Schuylkill Trail directly over the river. The boardwalk won’t float, but it will perch on pylons a few feet above the water, extending evening walks by another half mile, tempting fishermen into deeper waters, and royally freaking out my scaredy-cat of a dog, who has to be coaxed across even the sturdiest of bridges. 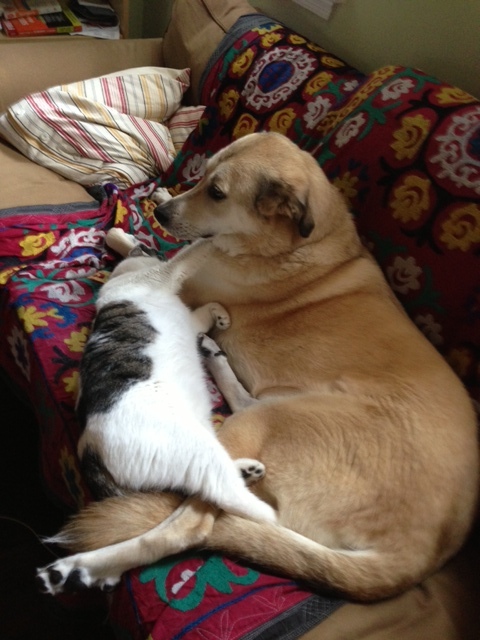 Here is Lilli, unresistingly being used as a pillow by the cat, Mac. Wow, the pipe they’re using for that concrete pillar is HUGE!! Hey, the ramp is almost done! OH, MY GOSH, HOLY COW, THEY HAVE THAT CONSTRUCTION CRANE FLOATING ON A BARGE!!!! So far, I have continued to restrain myself, but I don’t know how much more I can take. I love to walk in Philadelphia. You can get nearly anywhere in this city if you’re willing to put in a half hour at a steady pace. I like that if you own a car here, you rarely need to use it. I also appreciate that the Philadelphia “Powers that Be” seem to nurture these pedestrian impulses. Only recently did I discover that you can walk (or bike) essentially uninterrupted from Center City to Valley Forge on the Schuylkill River Trail, and that when completed, this trail will extend almost 130 miles, from Philly to Pottsville, from the University of Pennsylvania’s campus all the way to the Appalachian Trail. I think Ben Franklin would be proud of the face that part of his legacy was a footpath with the power to lead people out into Penn’s Woods, following the banks of a river that he hoped would one day become easier to navigate. In Dutch, Schuylkill means “hidden river,” and, while I certainly advocate for keeping rivers wild and free, I think Ben had this one right: the Schuylkill is a river that should be easy to navigate, and easy for people to enjoy. 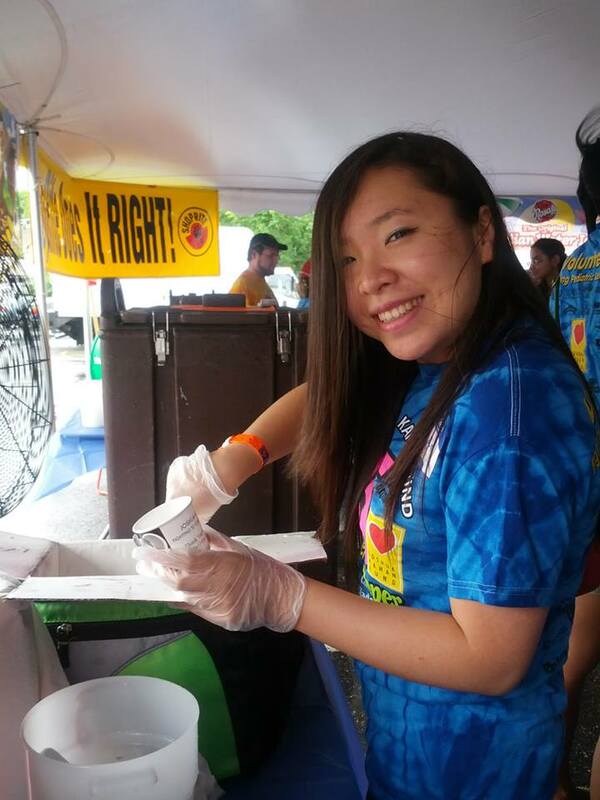 What’s Happening at Penn this Summer? With the craziness of the academic year behind us and only a few weeks left before the frenzy of a new school year starts, I decided to take a walk around campus today to see what’s going on. While my summer has been a tad slow, the campus is still abuzz with activity, with new construction happening all over campus. If you’ve visited Sweeten Alumni House recently, the scene above might look familiar to you. 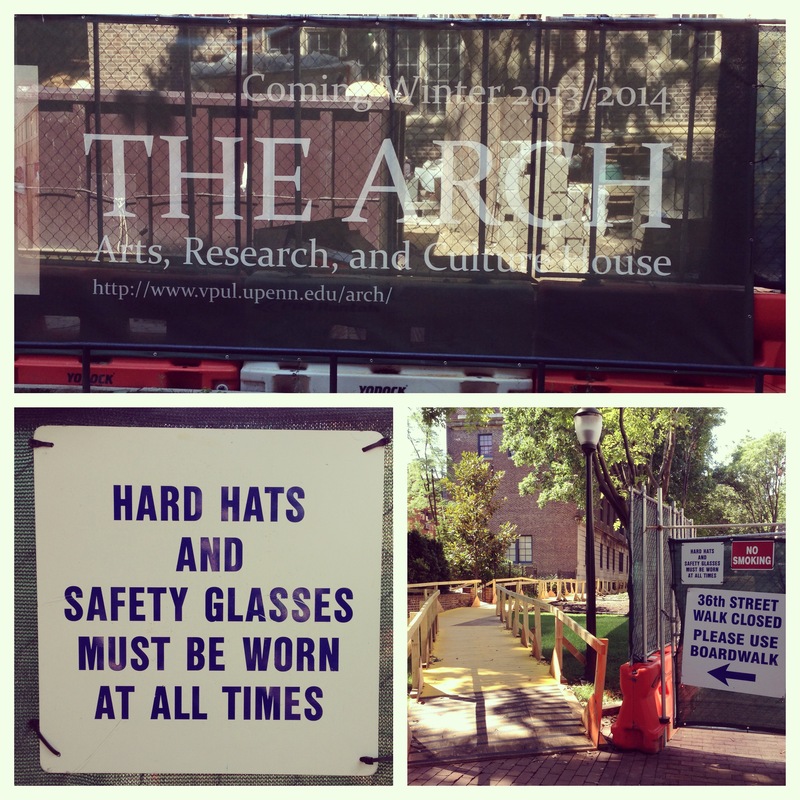 The renovations on The ARCH are coming along nicely. 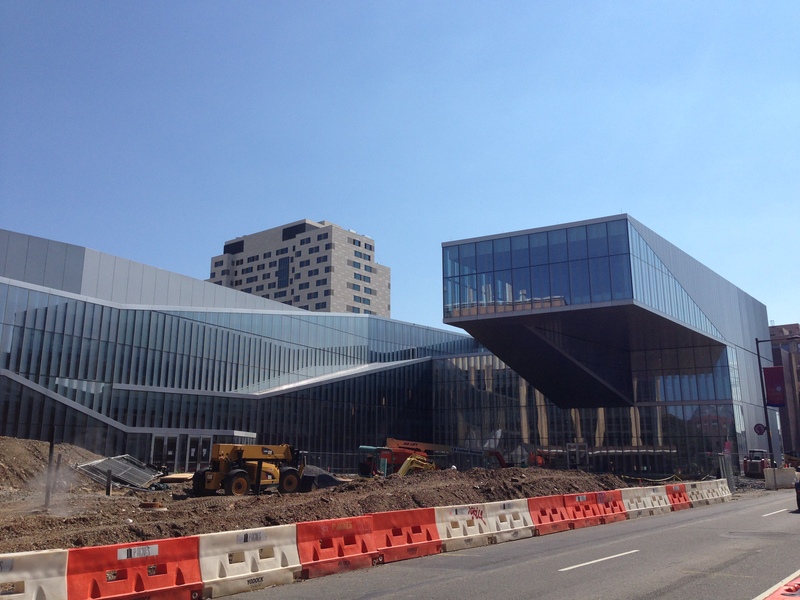 If you continue just down Walnut Street, you’ll encounter another large project: the new Nanotechnology building. Both spaces are going to be absolutely beautiful and will undoubtedly aid in making campus even more dynamic. Have you made your plans to see all that’s new and happening at Penn over Homecoming Weekend? It’s never to soon to start planning for Homecoming Weekend featuring arts & culture, happening November 8 through the 10, 2013. 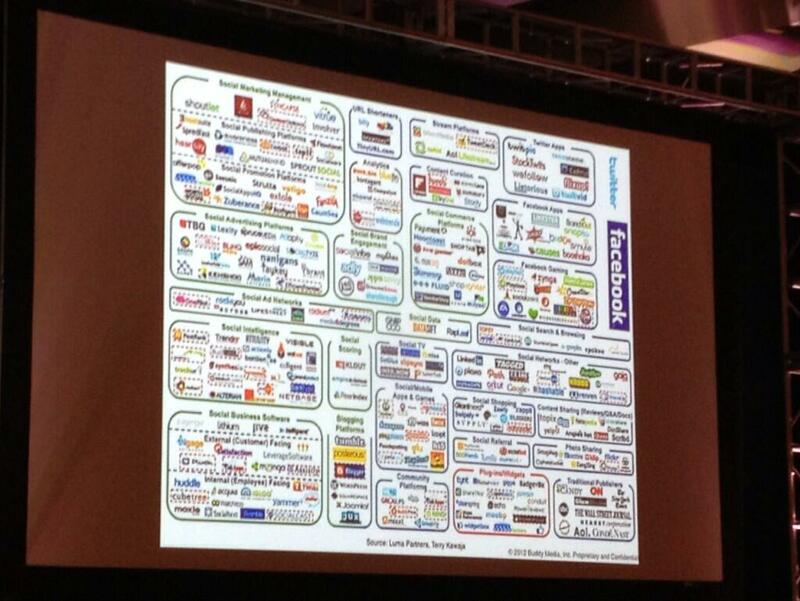 You can keep up with the most up-to-date information here. Hope to see you all there! Filed under Campus Life, Homecoming Weekend featuring arts and culture, Josh D.
From September 20-22, 2013, Penn will host Penn Spectrum, the University’s second weekend-long alumni conference devoted entirely to celebrating diversity. Through this conference, sponsored by the Office of the President and Penn Alumni Relations, Penn seeks to engage diverse undergraduate and graduate alumni from all walks of life, and to provide a new opportunity for them to reconnect with one another and their alma mater in a meaningful way. 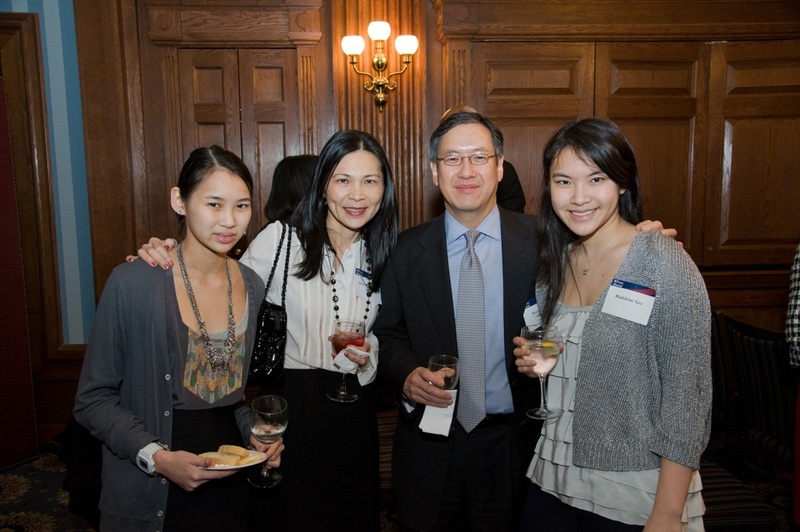 Though any interested alumni may attend, Penn Spectrum will focus on programs of interest to Asian, Black, Latino, Native American, and LGBT communities, the populations served by the existing volunteer coalition of the Penn Alumni Diversity Alliance. 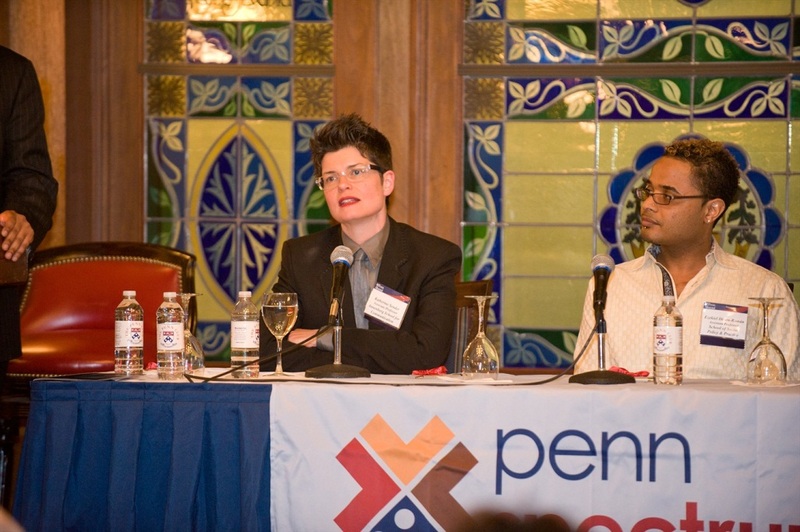 This has made Penn the first among its peers to bring together alumni of color and LGBT alumni at one conference to affirm not only individual group affinity and identity, but also cross-cultural collaboration and understanding. 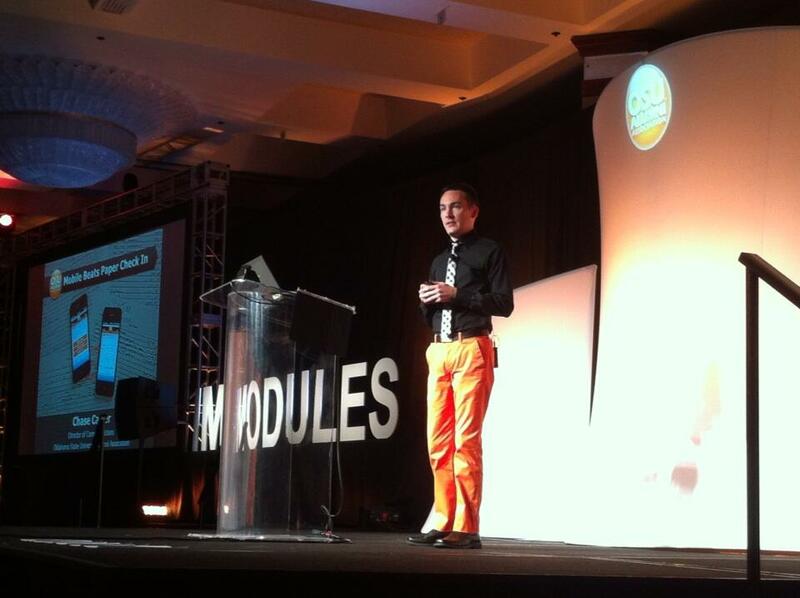 Registration for the conference will open next week. You can find that and more on the Penn Spectrum website. Stay tuned for more details and specifics to follow. 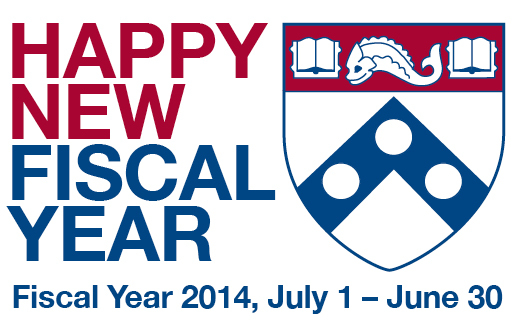 ... Hello, fiscal year 2014! 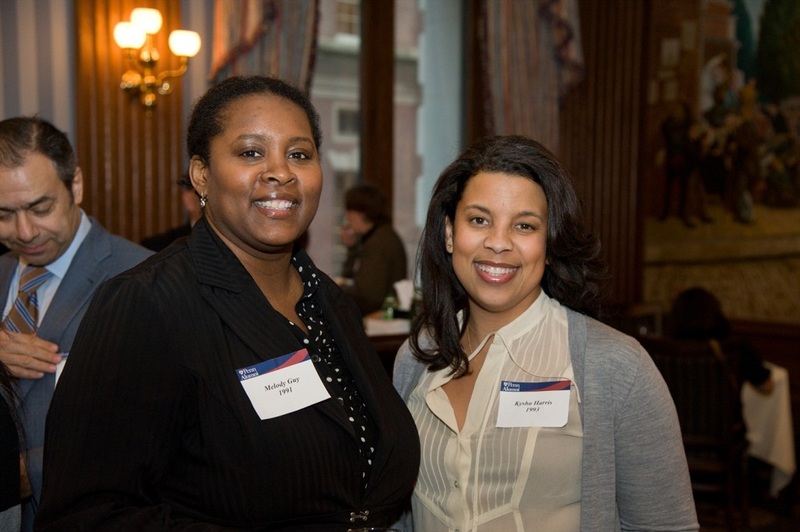 With the start of the University of Pennsylvania new fiscal year 2014, we here at The Penn Fund are joining forces with Alumni Relations to remind our proud Penn alumni that reunions are quickly approaching. You can always just call us to update your information to. We’d love to hear from you! Seriously, we would – it’s kind of dead around here. Oh, and remember Alumni Weekend on May 16-19, 2014, so updating your information before then would be great. Miss the Palestra? Take a video tour. When was the last time you visited our very own cathedral of basketball? This video may be a few years old but the nostalgia it evokes for one of Penn’s most iconic and historic buildings is undeniable. 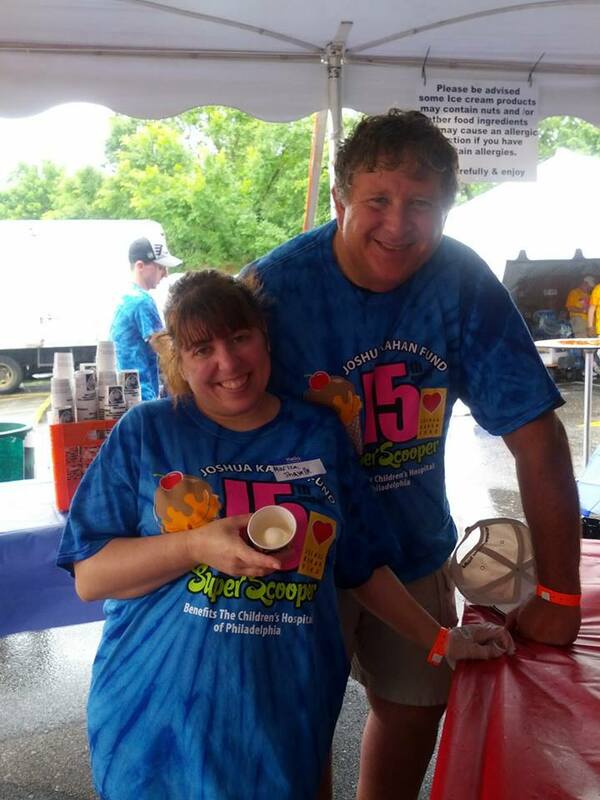 Eating and Scooping Ice Cream for a Great Cause – Again! 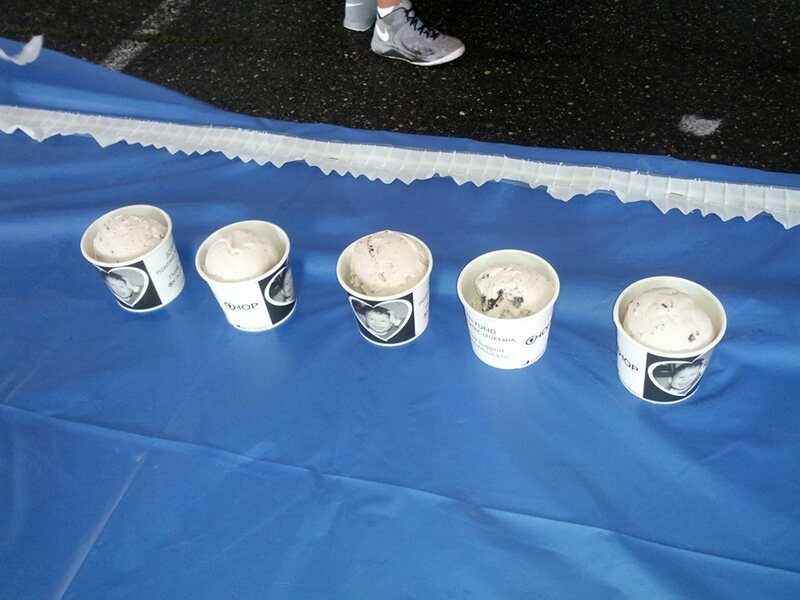 Two years ago, I blogged about an amazing volunteer event involving ice cream. 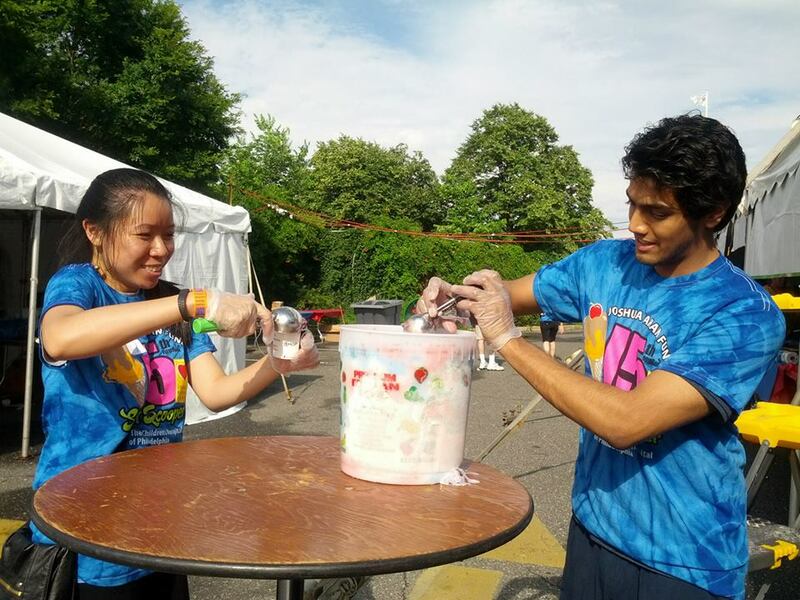 This year, the Penn Alumni Club of Philadelphia volunteered at the event again, but this time, it was the 15th annual “all-you-can-eat” ice cream Super Scooper event. Tons of people came out for ice cream, even though it was a very rainy day. Here are some photos from the event. 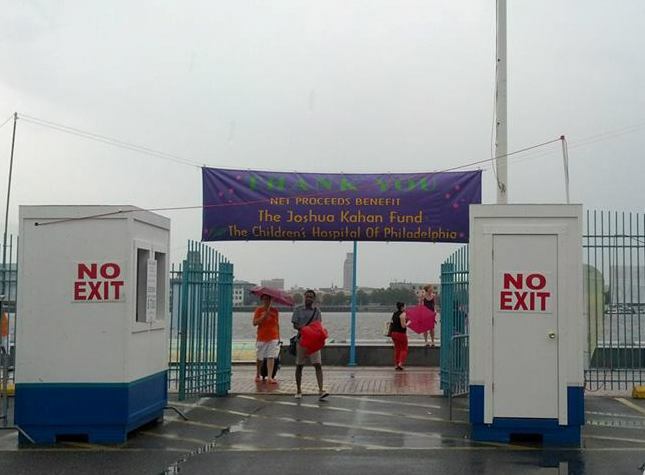 A rainy, cloudy, and gloomy day at Penn’s Landing. Scooping Ben & Jerry’s Blueberry Cheesecake Frozen Greek Yogurt. Cute cups of delicious ice cream.